Since then, we have gone from one extreme to the other. Today, far too many commentators latch onto the Sunni-Shia divide as the root cause of all the difficulties currently faced by the Middle East and much of the rest of the Islamic world. This explanation is facile, if convenient. 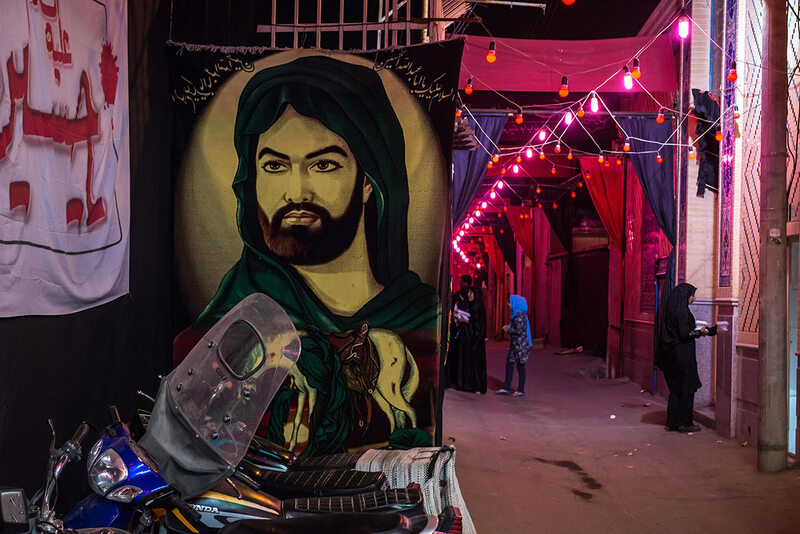 Nor is it confined to neo-conservatives or right-wing identity entrepreneurs in the West, who relish writing about a Darwinian struggle for the soul of Islam that fits in with their own preconceptions about the essentially violent nature of the religion. Indeed, Barack Obama is on record as stating that ‘ancient sectarian differences’ are the drivers of today's instability in the Arab world and that ‘the Middle East is going through a transformation going on for a generation rooted in conflicts that date back millenia’. What truth is there in such statements? In order to answer that question, we need to establish how most Muslims became either Sunni or Shia and examine why the split is still theologically significant. Is the Sunni-Shia divide really a driver for conflict or is it in reality a convenient cloak for political disputes? I believe that the latter is the case and that we hinder our attempts at analysis by using the divide as an explanation for modern conflicts. The origins of the split may go back to the final hours of the Prophet Muhammad's life in 632. When those close to him realised he was dying, they were forced to confront the question of who would lead the Muslim faithful after his death. The Muslims, followers of the new religion Muhammad believed had been revealed to him by God, now dominated Arabia. Yet there were different factions within the Muslim community and its roots were still shallow in many parts of the peninsula. Whoever became the new caliph, as the leader of the community came to be styled, would be faced with pressing political decisions, as well as the need to provide spiritual guidance. Moreover, his authority would never be able to match that wielded by Muhammad, since the caliph would not be a prophet. Ali bin Abi Talib, Muhammad's cousin, who had also married his daughter, Fatima, believed that the Prophet had designated him as his successor. But other leading companions of Muhammad considered Ali unsuitable. He was 30 years younger than Muhammad and therefore much younger than many of the Prophet's leading companions. Some questioned the reliability of his judgment. Perhaps most crucially, he was perceived as too close to the Muslims of Medina, the Ansar. These ‘Helpers’ were the inhabitants of Medina who had given refuge to the Prophet and his followers after they left Mecca in 622. As such, they were not members of the aristocratic Meccan tribe of Quraysh, to which Muhammad had belonged. Ali was repeatedly overlooked as the leadership passed in turn to three much older companions of the Prophet: Abu Bakr, Umar and Uthman. Ali accepted this state of affairs with grudging resignation but never abandoned his belief that the Prophet had intended him as his successor. During the 24 years in which Abu Bakr, Umar and Uthman ruled the polity which Muhammad had established, it turned into an empire that conquered Greater Syria, Iraq, Egypt and much of the Iranian plateau. This success was nearly its undoing. 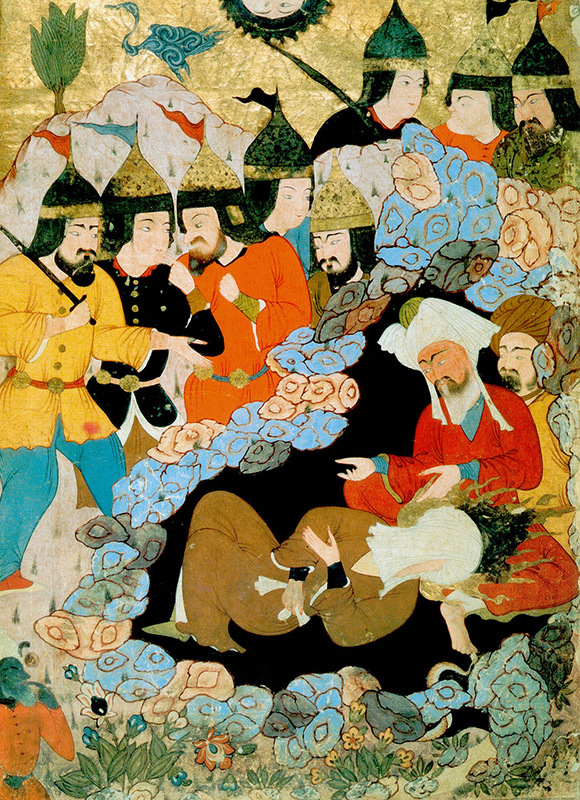 Mutinous tribesmen, dissatisfied with their share of the booty from the conquests, murdered Uthman and it was only at this point, in 656, that Ali was acclaimed as caliph. Ali's rule was contested from the outset. Civil wars inside the Muslim community began within months. The Prophet's widow, Ayesha, stirred up a rebellion against Ali under the leadership of two other eminent companions of the Prophet, Talha and Zubair, both figures of sufficient stature to be considered potential candidates for caliph. Ali defeated them and they were both killed on the battlefield, but then he had to fight the powerful governor of Syria, Mu'awiya, who was a kinsman of the murdered Uthman. There was a pause for negotiations but, before this dispute could be resolved, Ali was assassinated in 661 and the caliphate was taken over by Mu'awiya, who founded the Umayyad dynasty, which ruled until it was overthrown by the Abbasids in 750. Their caliphate lasted until 1258, although they had to bow to the control of families of warlords from 945 onwards. Most Muslims accepted Umayyad and then Abbasid rule, but the office of caliph decayed into little more than a symbolic source of legitimacy. Whatever power the caliph may (or may not) have once had to define Islamic teaching had drained away by the middle of the ninth century. The civil wars that shattered the Muslim community's unity during Ali's caliphate were a scandal and left a trauma. Islam was meant to bring peace and justice. Instead, it had been torn apart by violence leaving a legacy of bitterness and mistrust, as well as calls for vengeance. 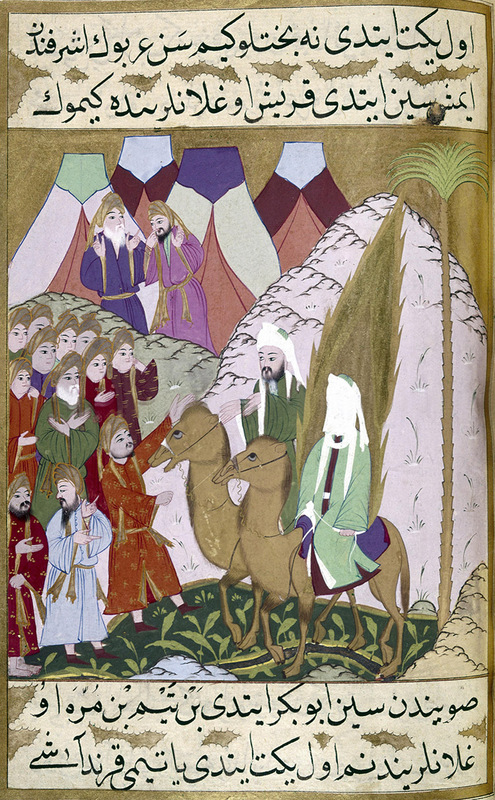 Some of Muhammad's closest companions had led armies against each other. As a consequence of this discord, two competing narratives of the early history of Islam emerged, which led directly to rival conceptions of how the truths of Islam should be discerned. All Muslims accept the Quran as their starting point. The question is: how can Muslims discern the teaching and practice of their faith when the text of the Quran does not provide a clear answer to questions about doctrine and practice. Most Muslims looked to the Prophet's companions as the source of his wisdom, his customs and his practice of the faith. But this was problematic for those who believed Muhammad had intended Ali to follow him. This group saw the overwhelming majority of the companions as people who had betrayed the wishes of the Prophet after his death, when they rejected Ali. It followed that, however close those companions may have been to the Prophet during his lifetime, they were unreliable transmitters of the faith. Ali's followers clung instead to a belief in the Prophet's family as the source for the true teaching of Islam, especially Ali and his direct descendants through Fatima, the Prophet's daughter. In each generation, the head of the House of Ali became known as the Imam (not to be confused with the more general title given to a prayer leader by Sunni Muslims). He was deemed to be sinless and to have a direct connection with the Divine that meant his interpretation of the faith would always be the true one. Such ideas were anathema to the majority of Muslims, who believed Ali had not been chosen by the Prophet as his successor. These are the two communities we now call Sunni and Shia. Sunnis are those who revere the companions of the Prophet and see them as the transmitters of his practice or custom (sunnah in Arabic); Shias are the partisans of Ali and his descendants through Fatima (Shi'ah means faction or party). The differences between them go back to their incompatible interpretations of the early history of Islam and each can find justification for its position in the historical sources. The Shia see Sunnis as betrayers of the true Islam, while Sunnis see the Shias as a group who have brought factional strife into their religion. Although most Shia clerics discourage this today, there have been many periods of history when Shia have cursed Abu Bakr, Umar and Uthman as well as other important Sunni figures such as the Prophet's widow Ayesha. For their part, many Sunni scholars throw up their hands in horror at the Shia veneration for the Imams, which they see as a form of idolatry. As long as the basic point concerning these rival narratives of early Islamic history and their theological significance is understood, there is no need to delve any deeper into the struggles between medieval dynasties in order to understand the tensions between Sunnis and Shias today. 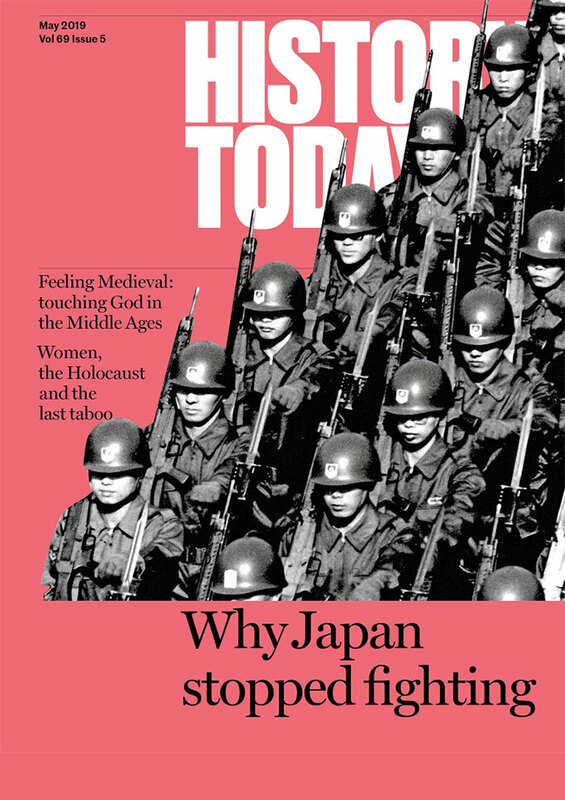 It is sometimes implied that those struggles have continued into modern times, but this is entirely wrong. What has survived into our own time is the existence of rival – and, to an extent, incompatible ­– teachings as to how the doctrines and practice of Islam should be discerned. Today, up to 90 per cent of Muslims are Sunnis. Among the Shia minority, an overwhelming majority are ‘Twelvers’. ‘Twelver Shi'ism’ teaches that the 12th Imam, Muhammad al-Mahdi, went into hiding in the late ninth century in order to escape murder at the hands of the Sunni Abbasid caliphs. He remains alive to this day but is hidden, or absent, from the world. He will reappear at the end of time to initiate a millenarian era of justice which will precede the struggle with the Antichrist and the Last Judgement. One consequence for Twelvers of the absence of the Imam until the end of earthly time is that their religious scholars have gradually taken over the Imam's role in expounding the doctrines and practice of the faith. Iran and Azerbaijan are Twelver countries, while Twelvers constitute a majority in Iraq and Bahrain and are the largest single religious sect in Lebanon. There are also significant Twelver minorities in Saudi Arabia, Pakistan, Afghanistan, Central Asia and among the Muslims of India. It is often forgotten that the Sunni-Shia divide only became explosive internationally from the 1970s onwards. Before then, Twelvers had come to be accepted by many Sunnis almost as an additional law school alongside the four great law schools of Sunni Islam. Sunnis accept these four law schools, the Malikis, Hanafis, Shafi'is and Hanbalis, as equally valid in their teaching of the practice of the faith. Twelvers are sometimes described as followers of the Ja'fari law school, named after the sixth Imam, Ja'far al-Sadiq (died 765). It is worth noting in passing that, as well as being a Shia Imam, he was also hugely respected by Sunnis as a teacher of Muslim doctrine and practice. Malik bin Anas and Abu Hanifa, the founders of the Maliki and Hanafi law schools of Sunni Islam, were among his pupils. None of this means that tensions between Sunnis and Shias had been absent. After the creation of the modern state of Iraq, for instance, there were bitter struggles over whether the Sunni or Shia interpretation of the early history of Islam should be taught in schools. The majority Shia felt excluded from Iraq's predominantly Sunni elite (although between 1945 and the overthrow of the Iraqi monarchy in 1958 there were four Shia prime ministers). Yet in many countries, including Iraq and Syria, secular politics based on nationalist and socialist ideas seemed to be the way forward. This made questions of sectarian identity among the Muslims there less important. When India was partitioned in 1947, Pakistan was conceived as a homeland for a new nation that would have Islam as the cornerstone of its national identity. Intra-Muslim sectarianism played no part in its creation. Frequently overlooked today (and sometimes airbrushed from history) is the fact that Muhammad Ali Jinnah, the founder of Pakistan, was a Twelver Shia. So were the Bhutto family. The third reason is the decay of Ba'athism, the ultra-secular Arab nationalist movement that came to power during the 1950s and 1960s in Syria and Iraq through a series of military coups and intrigues. Although Ba'athism pledged to remove religion from politics entirely, the manner in which Ba'athist regimes came to power ended up having the opposite effect. Military dictators have to build up power bases with patronage. 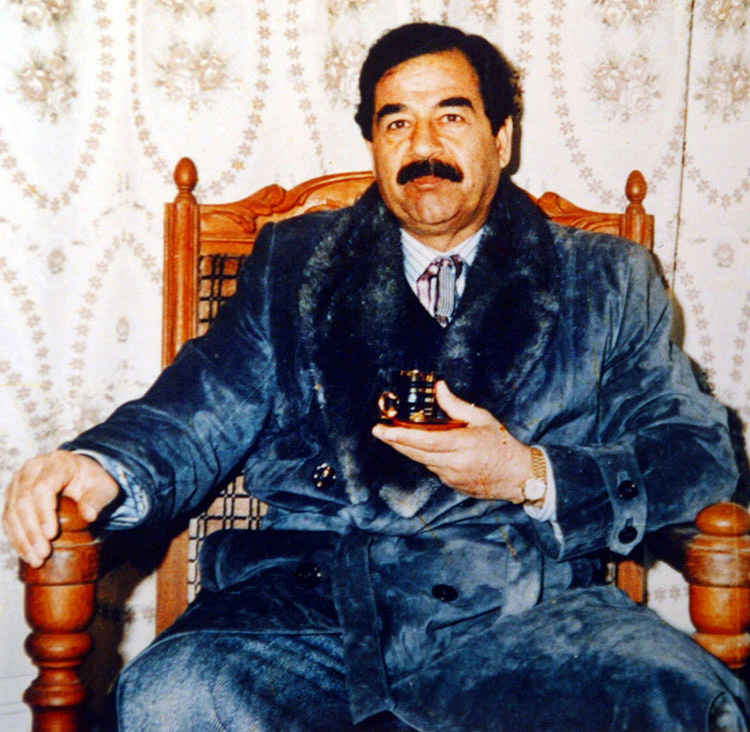 Men like Saddam Hussein in Iraq (a member of the Sunni minority) and Hafez al-Assad in Syria (a member of the Shia Alawi minority) promoted family members, childhood friends from their own town or village, people from their own tribe and province and, almost inevitably, co-sectarians. It should be no surprise that Saddam's Republican Guard were recruited from (Sunni) tribes near the president's home town, or that the Alawis of the mountains where Hafez al Assad grew up supplied a disproportionate number of his secret policemen. In both countries, democratic life ended in the late 1950s or early 1960s and the dictators were as brutal as expediency required. No wonder, then, that toxic sectarian politics should have found fertile soil in each of them. In Syria, this occurred when militant Sunni Islamists, who denounced Alawis and Ba'athists as apostates, took on the regime in Hama in 1982 and subsequently infiltrated the abortive revolution after 2011. In Iraq, Shia opposition to Saddam led to the growth of religion-based political parties linked to Iran, while the re-introduction of democratic elections after the 2003 invasion led to the flourishing of sectarian parties. The perfect storm created in both countries incubated ISIS with its extreme anti-Shia rhetoric. In Iraq, some Sunnis who felt excluded from the new order were tempted to fight under its banner, which also attracted a number of talented former army officers. In Syria, where those killed by ISIS are only a fraction of the number killed by government forces, some Sunnis could see ISIS as the lesser of two evils. Yet sectarianism is a blind alley. The ideals of the Arab Spring in 2011 and similar movements were non-sectarian. The sectarian identity entrepreneurs who have set up groups like Al Qaidah and ISIS may succeed in manipulating enough people in their communities to destabilise the region for years to come, but in the end the ideals which shook the Arab world in 2011 showed that the people of the region wish to travel in a different direction. Those ideals such as democracy, the rule of law, freedom of speech and the wish for a modern, corruption-free economy (all summarised by the protesters by the one word karamah, ‘dignity’) still bubble away beneath the surface.